Where can you view multi million value of Hong Kong skyscrapers as close as you wish? 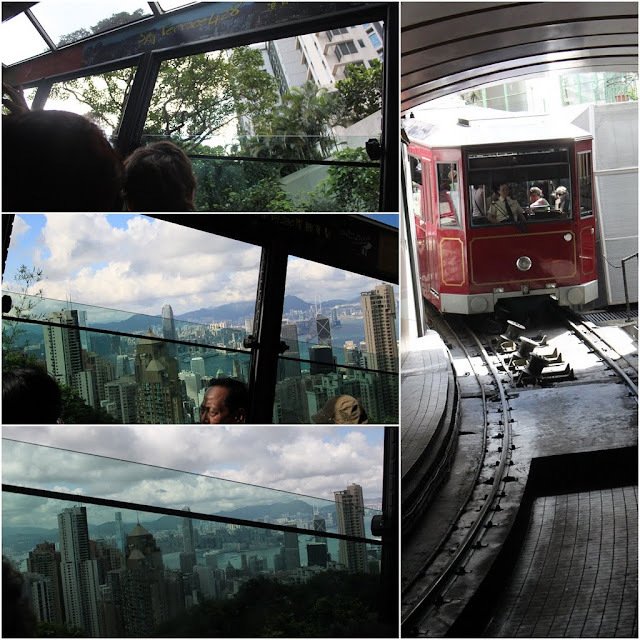 It's The Peak Tram which is recognized as the most spectacular attraction, situated at Central in Hong Kong Island, Hong Kong. The Peak Tram is always crowded with visitors from 7am to 11pm every day thus, it's advisable to plan for half day trip to The Peak due to heavy crowds. It is convenient for visitors who join Big Bus Tours as they can alight at the stop, which is situated in front of the main entrance of The Peak Tram. However, those visitors who take the public transportation like, Mass Transit Rapid (MTR), they require to walk a distance from the station to The Peak. Alternatively, you can take a ride on the local public bus as the bus-stop is located across the street of The Peak building but you must be familiar with the local bus route and the schedule otherwise, you will be wasting a lot of time searching for the public bus to get to The Peak. If traveling budget isn't your main concern then, you can choose to take taxi (cab) to get to The Peak easily. You are required to purchase the combination ticket which is the return ticket of the tram and the entrance ticket to Sky Terrance 428 in order to enjoy the panoramic view of Hong Kong skyscrapers in the day or night. 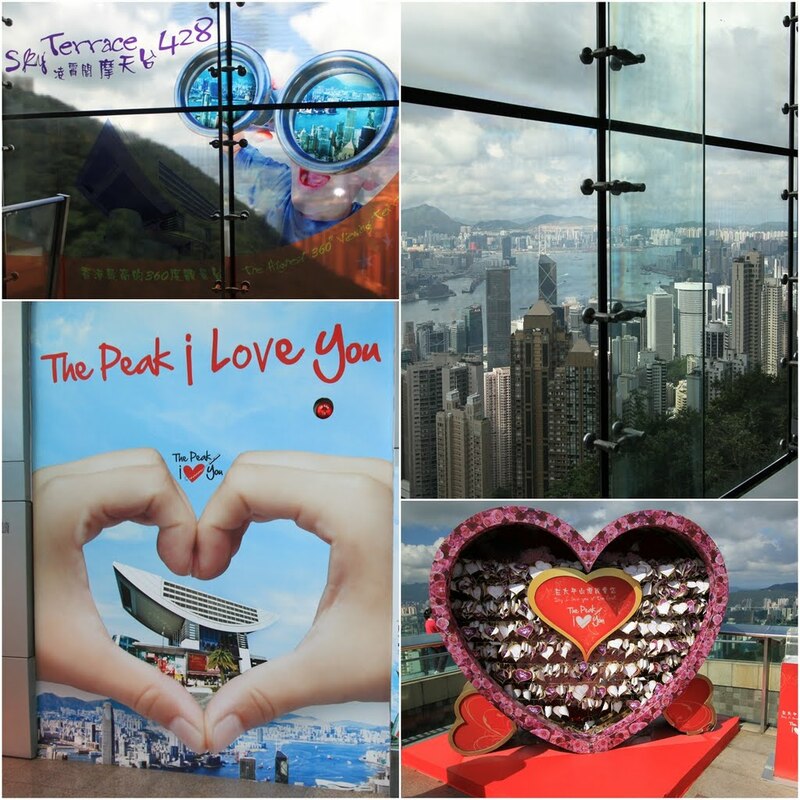 Beside that, you can shop and dine at The Peak Tower or The Peak Galleria while you are on the top hill of The Peak.